I don't know anyone who hasn't seen the classic 1939 film, "The Wizard of Oz." In fact, most people I know have special memories of waiting all year for the annual showing of the movie. Places were marked in the living room by my siblings and me to ensure the best viewing point to the non 84-inch television we had then. Not too close, mind you,otherwise you became the human version of a remote control for our mother. But... close enough to see the heels clicked, baby munchkins popping up from floral blossoms and Auntie Em in the crystal ball crying out for dear Dorothy. Munchies included Mom's extra chocolatey fudge made that evening ~ it doesn't get better than that. I had no idea until decades later she made it that evening so she didn't have to suffer through another showing of the movie she'd seen way too many times. We went to "Pop Towne" to select our flavors (root beer for me) and ice cream was purchased for ice cream sodas made by Dad ~ complete with cherries, whipped cream and nuts. It was the biggest night for us kids, as big as Christmas almost. Mom would always know when I skidded into the kitchen to help what was really going on. "Flying monkeys?" she would inquire. Nodding my head yes ~ completely terrified ~ was all she needed, handing me a spoon to help stir the caramel into the popcorn, or brightly colored plastic margarine tubs turned into popcorn bowls to divvy up the goodies. So this year is the 75th anniversary and now kids can see the film anytime on DVD, no more waiting anxiously throughout the year. The Oscars are honoring the Best Picture nominee of 1939 at the March 2 televised live ABC program. 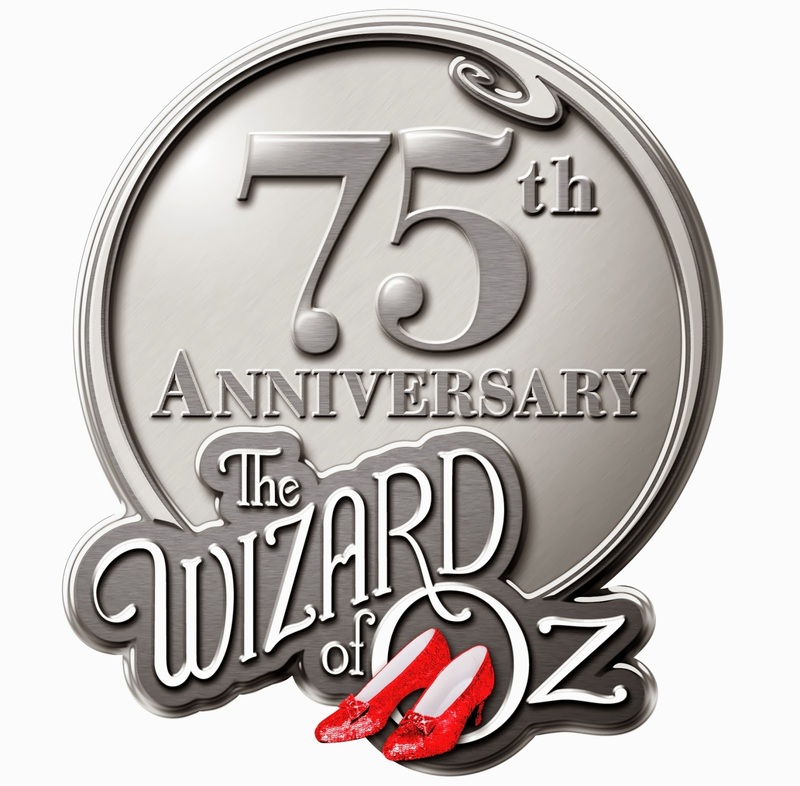 “The Wizard of Oz” received six Oscar nominations, winning two: Original Score and Song, losing to "Gone with the Wind." A special year, 1939 ~ the 12th Academy Awards show. Hattie McDaniels became the first African-American to win an Oscar, this was also the year of technicolor making a splash on the big screen creating two cinematography categories: Black & White which went to "Wuthering Heights," and Colorized, going to "Gone with the Wind," also, and the first year for the "Visual Effects" category, and the first hosting of the program by Bob Hope. Details of the celebration of Wizard of Oz is still a secret, but I will be watching as anxiously as I did for the film way back as a kid. Devour Downtown Winterfest 2014 has started and not just the usual restaurants are opening their doors for the January 20 - February 2 foodie event. Some will create special menus just for the event, while others simply offer their usual food items at a reduced price. 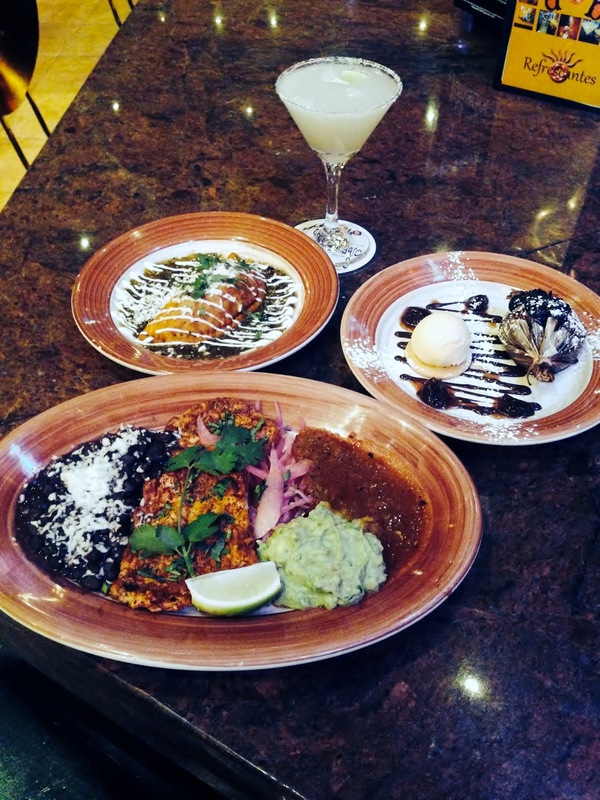 New this year is the quantity of eateries participating ~ more than 70 restaurants and pubs are offering reduced prices, special menus and signature cocktails. This is up by almost 20 places. Also, some have dropped off the list that you might have anticipated visiting this time, so check the entire list and the menu options. Many include gluten-free, vegan and vegetarian selections. Continuing this year are the differing prices, as opposed to years past wherein all had the $30 prix fixe menu. Now, depending on where you dine, the price could be as high as $45 (Morton's) or as low as 2 for $25 (Elbow Room). The main thing to remember is check out the links, menus and prices before venturing out. Also new this year ~ rather than putting out a separate post for the Top 10 Best menus this go 'round, I am linking to their menus and putting a "Top 10" notation next to the those that seem to be the best combination of good value, innovative menu and going above the others (ex. offering beer or wine also). There always seems to be a surprise when the list of nominees comes out and the Academy Awards 2014 list is no different. 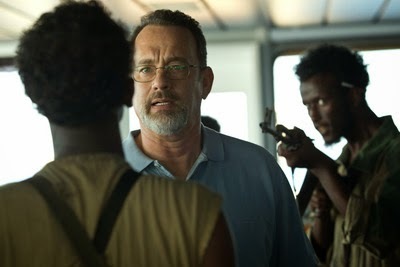 Tom Hanks was completely snubbed in the Best Actor category although "Captain Phillips" is in the running for Best Picture. Also snubbed pretty much is "Saving Mr. Banks," the audience's darling film of the year. "Nebraska," which has audiences snoozing has been nominated in several categories, including Best Picture ~ the big one. I will surprised ~ and disappointed ~ if "12 Years a Slave," doesn't take the top Oscar this year and another for the director, Steve McQueen. Elizabeth J. Musgrave is a syndicated fine-living, travel, food, wine and spirits columnist, freelance writer and photographer, and performing arts and restaurant critic for Gotta Go, and Indy’s Personal Lifestyle Adviser. Read Infused, her spirits & wine lifestyle column, at www.GottaGo.us and www.FoodDigital.com Gotta Go is published on www.Gottago.us, and in magazines. Follow her on Twitter @GottaGo, LinkedIn and Facebook. Looks as if the good idea of offering a prix fixe menu at area restaurants has hopped onto I-69 and headed north ~ to Fort Wayne. Beginning Jan. 15 and running through Jan. 26, the inaugural year features steaks, sandwiches, seafood, wine and cocktail sfrom 19 participating restaurants. Some menus include vegan, vegetarian and gluten-free options. To participate, diners need to review the menu options, make a selection and make reservations if needed. Patrons can review the complete list of restaurants and menus at SavorFortWayne.com. Additional information can be found via Facebook (Savor Fort Wayne), on Twitter (@SavorFortWayne) and on Instagram (SavorFortWayne). Fort Wayne area restaurants present Savor Fort Wayne with support from the Indiana Restaurant and Lodging Association and Visit Fort Wayne. Opening its 41st season (full schedule here) Beef & Boards Dinner Theatre, Indianapolis, follows its record-setting production of "Les Miserables" with "Lend Me a Tenor" by Ken Ludwig. The Tony-Award winning farce is in its 25th year of successful stage productions. Set in Cleveland, 1934, the opera lovers of the Midwestern town are ready to hear the world-famous Italian tenor Tito Merelli (Craig Underwood) sing lead in "Otello." Underwood's vocals alone would earn the audience's admiration, but his comedic timing and connection with his stage wife, Maria (played by Jill Kelly) sealed the deal. Kelly portrays the over-the-top stereotypical Italian wife with enthusiasm and matched with Underwood's energy and timing. 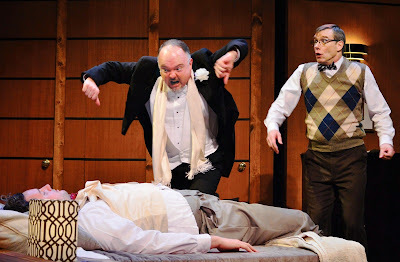 Merelli's late arrival sets the story line as he is accidentally overdosed by Max (David Schmittou) who is left to tend the temperamental artist. Believing he has killed the star, Max dons makeup and costume and takes the stage in Merelli's place. Portraying the boring, straight-man role, Schmittou surprises the audience when he displays his operatic vocals. As local female fans chase the faux tenor, Saunders, (Eddie Curry), aids in the zany coverup. Curry brings in the strongest performance as the agitated, desperate-to-save-his-livelihood GM of the opera company. 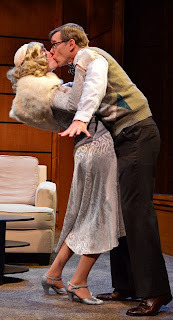 As father of Max's fiance, Maggie (Erin West), and responsible for the star's safekeeping, Max sputters, sweats and attempts to strangle Merelli with pure conviction. West plays the star-struck fan thwarted by Otello costar Diana (Erin Cohenhour) and Julia (Gerri Weagraff), Maggie's aunt. The tenor awakens and the ladies chase, along with Maria and several other characters. 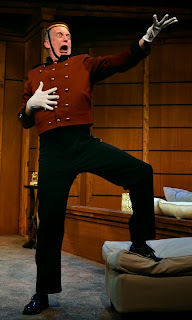 Adding to the wacky play is Jeff Stockberger as the also-star-struck bellhop. 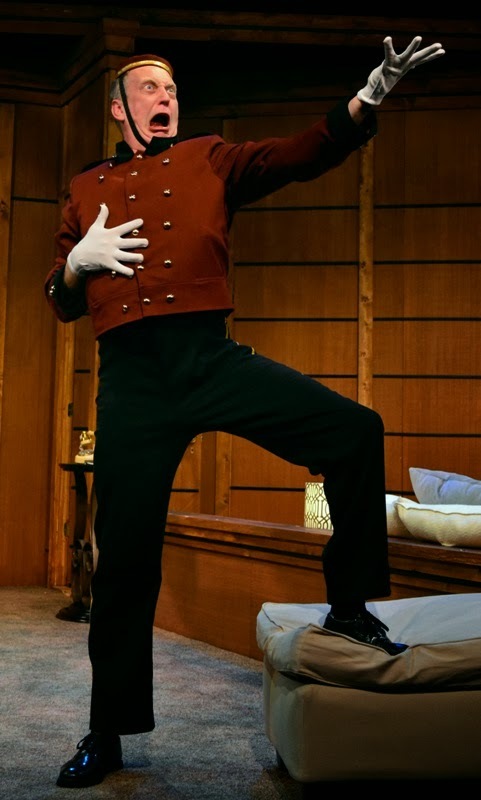 Stockberger's tall frame in a bellhop uniform and cap is the perfect touch to this fun romp through a hotel room. Bottom Line: Beef and Boards' Lend Me a Tenor opens its 41st season with excellent comedic timing. 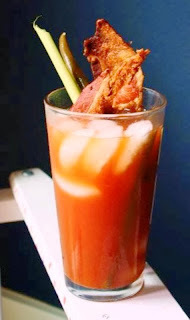 The cocktail’s gorier heritage theory is it's named after Queen Mary of England and her brutal persecution of Protestants in the 16th Century. 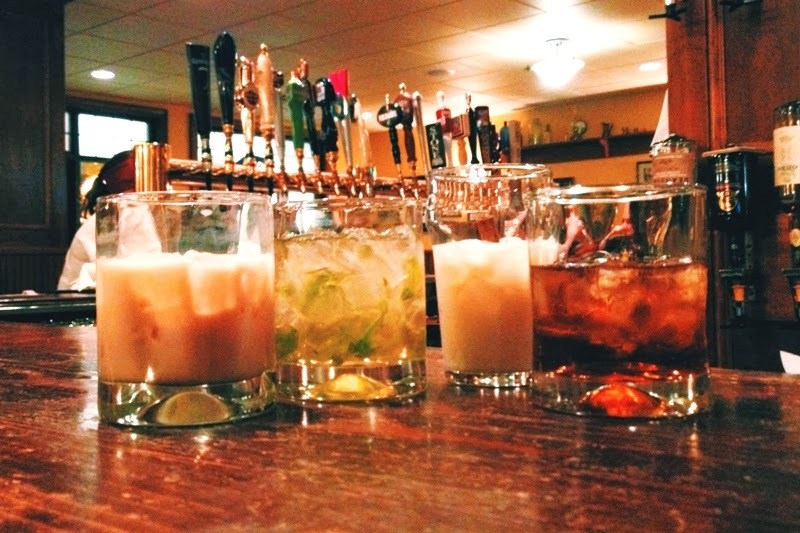 Bartender Fernand “Pete” Petiot is said to have created a basic version in the 1920's. 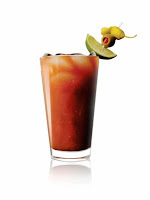 Either way, the Bloody Mary is a staple at Sunday brunches around the globe and deserves its own day. Here are a couple of recipes from Sobieski Vodka to get 2014 started out right. 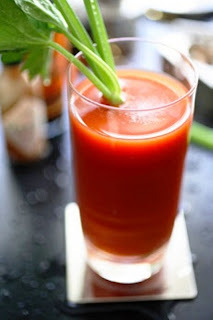 Combine all ingredients in a tall glass and garnish with celery stick. Combine all ingredients in a glass and garnish with a piece of crispy bacon, celery stalk and green bean. In a pint glass add ice, Lucid Absinthe, Sobieski Vodka, bloody mary mix, Worcestershire sauce and other spices. Shake and serve with an olive, pepperoncini, and lime wedge.